30 ml bottle supplied with a calibrated dropper. According to the following unless otherwise prescribed by the physician. 1 dropper (1 ml) once daily. 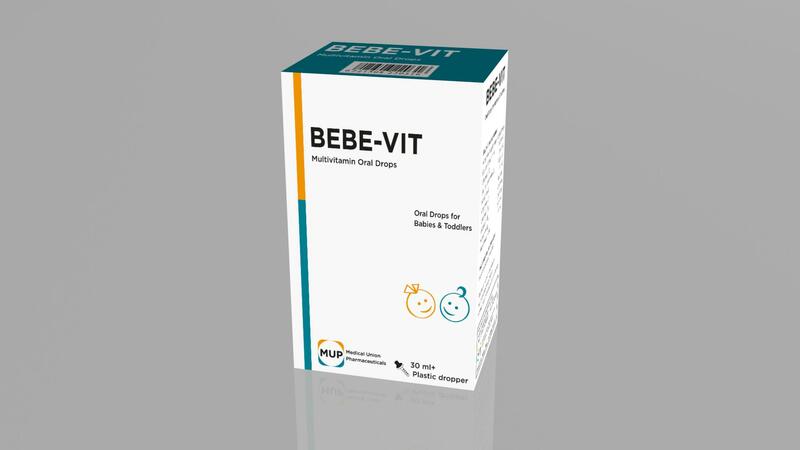 BEBE-VIT oral drops can be added to juices. For babies & toddlers to maintain normal & healthy growth. To encourage the normal development of bone & teeth. To avoid & treat vitamin deficiency states. 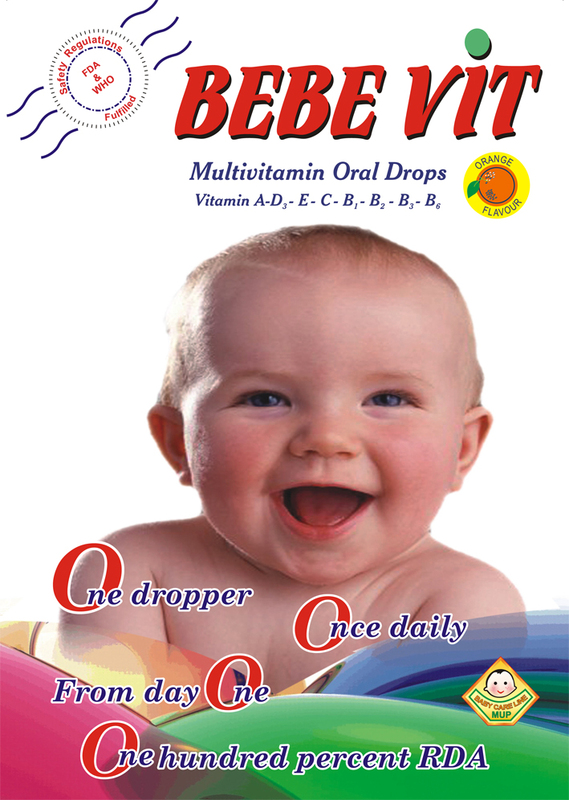 In any case of ↑ demand for vitamins especially during infancy & early childhood. In growth disorders related to vitamin deficiency. In ↓ appetite & in malnutrition. To improve immunity against various infections.